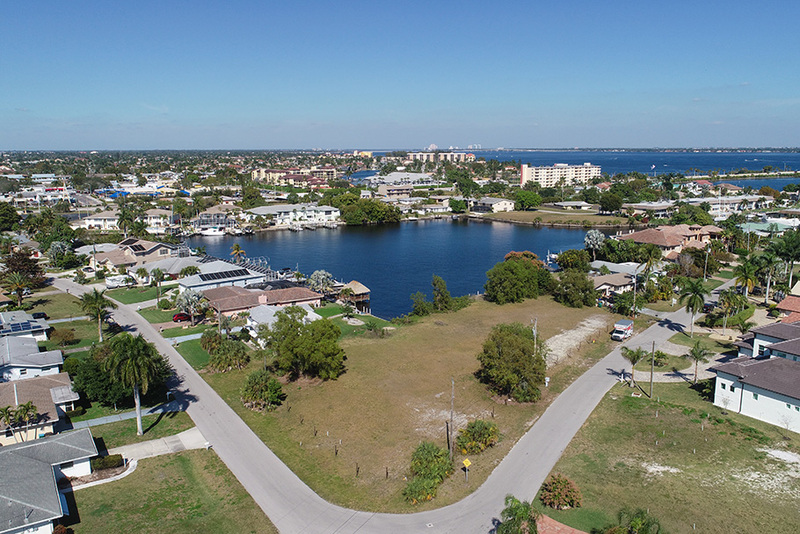 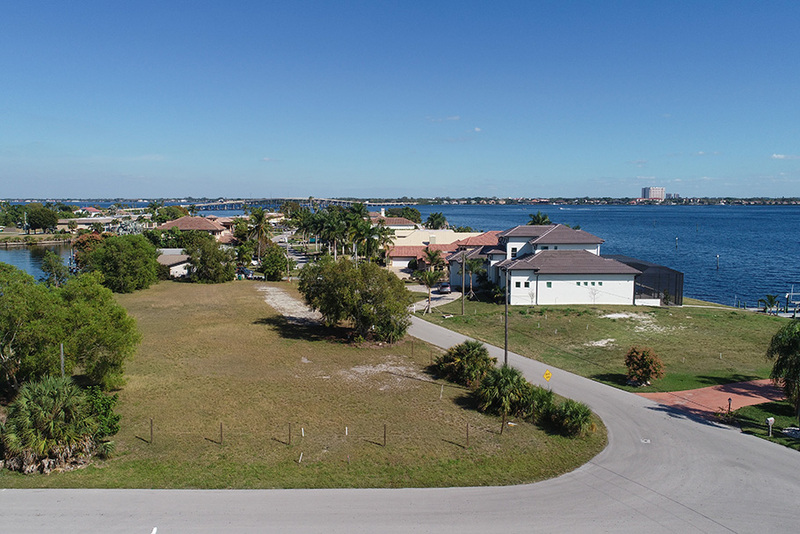 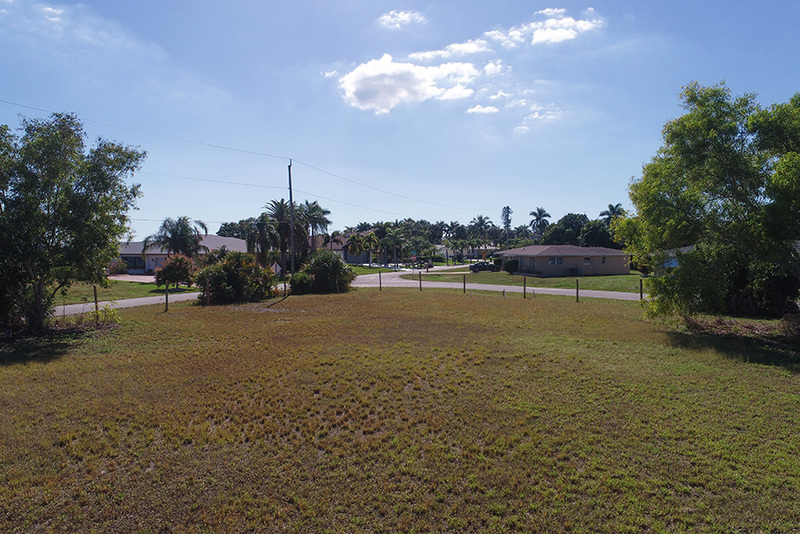 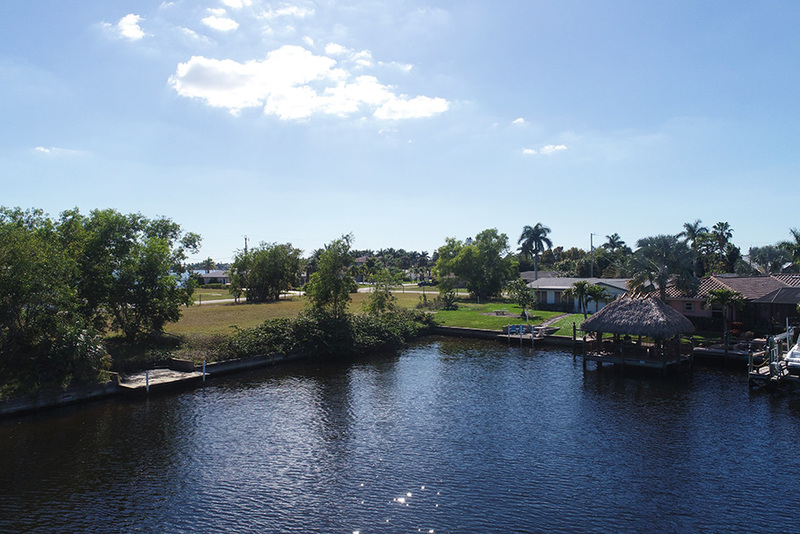 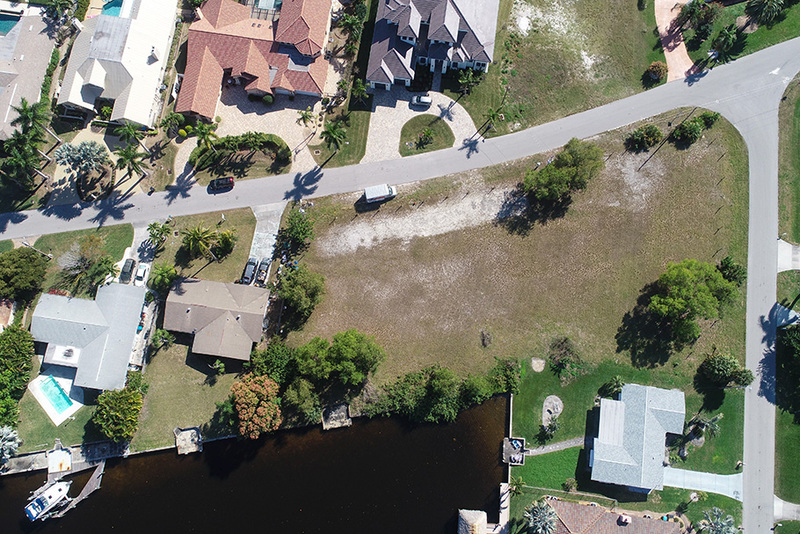 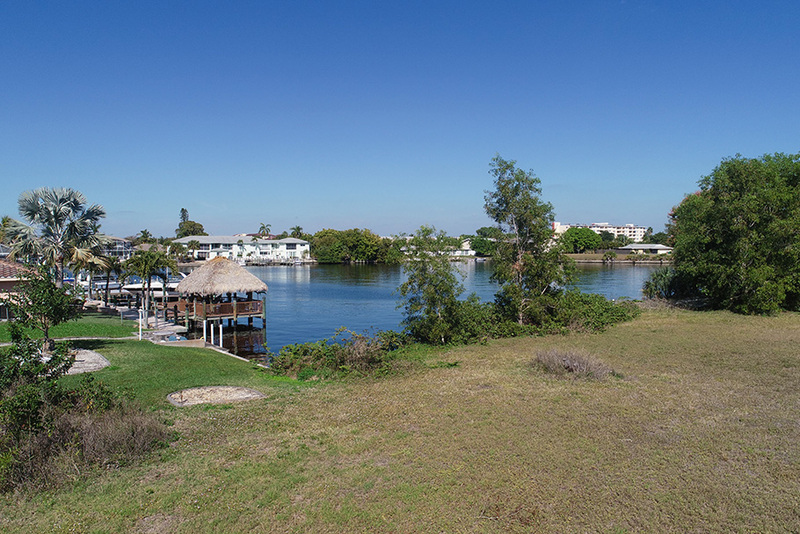 Presenting 1621 Edith Esplanade – Cape Coral, FL – Development Opportunity. 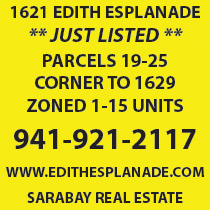 ADJOINING LOTS 26 & 27 W TEARDOWN JUST SOLD FOR $365,000! 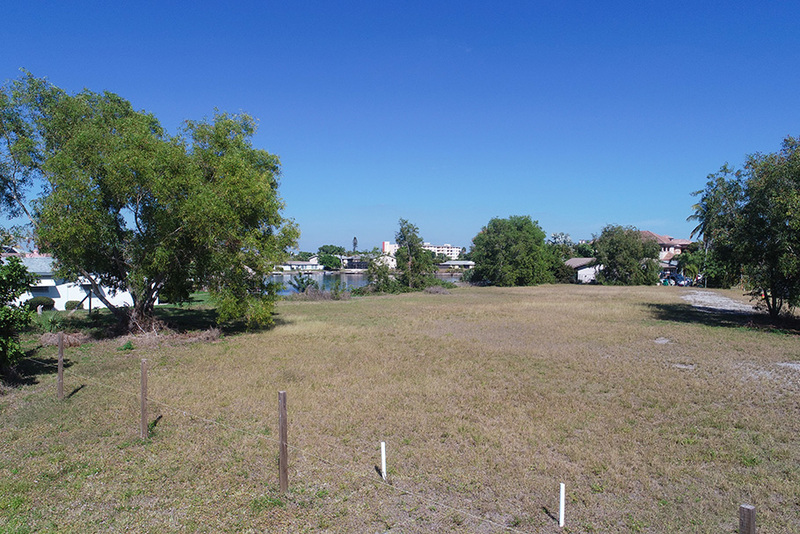 Waterfront site primed and ready to build upon! 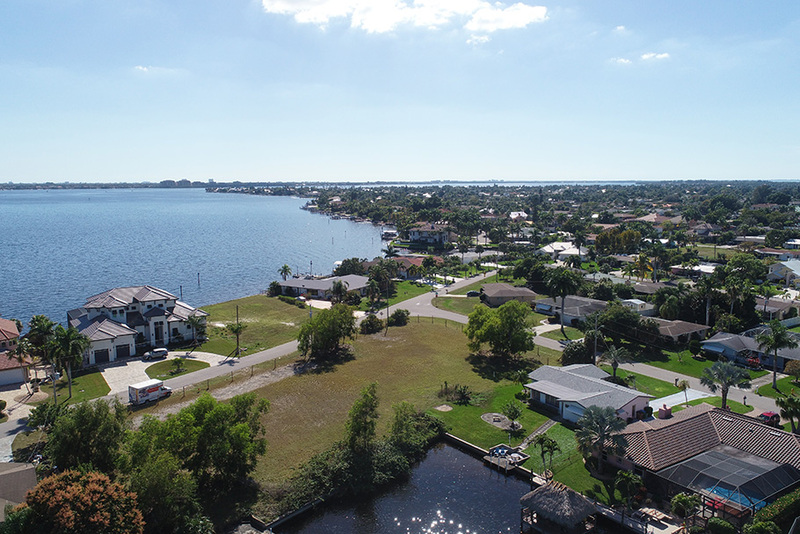 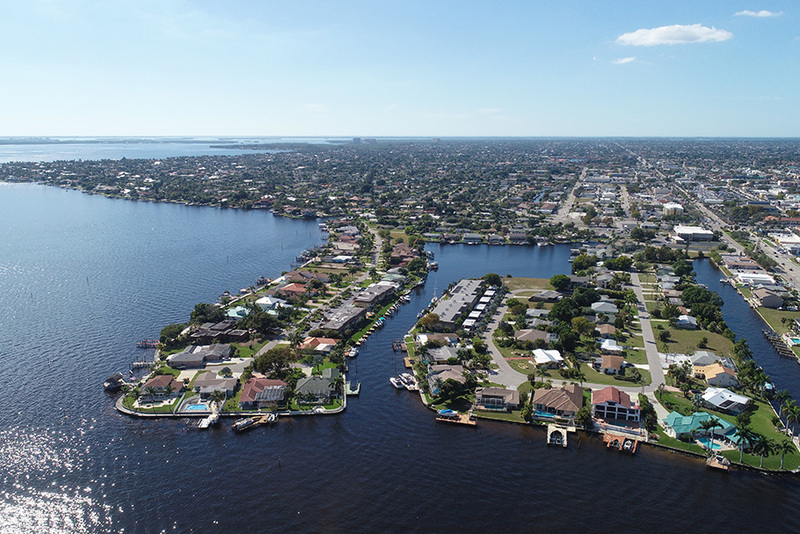 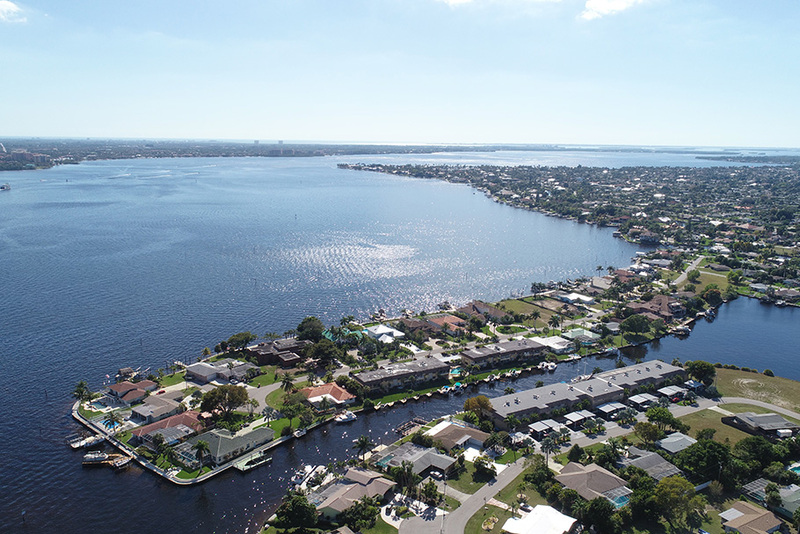 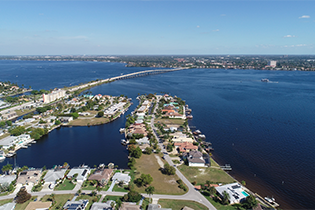 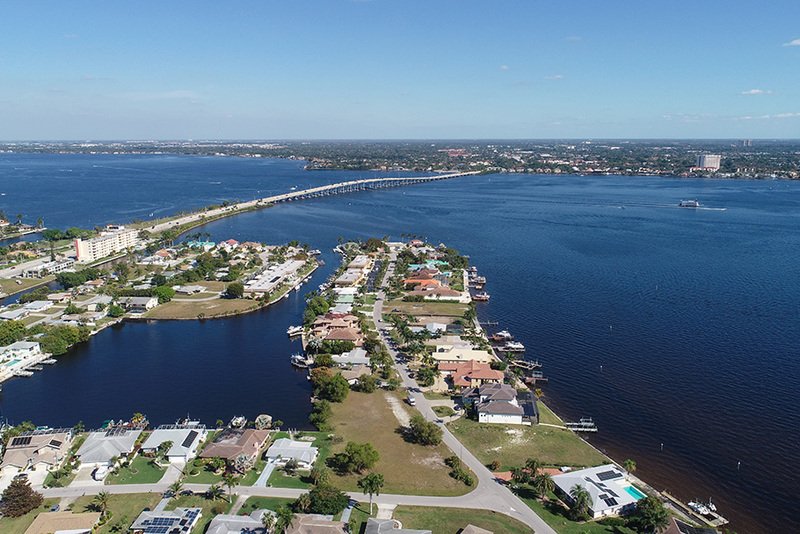 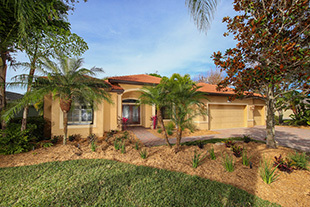 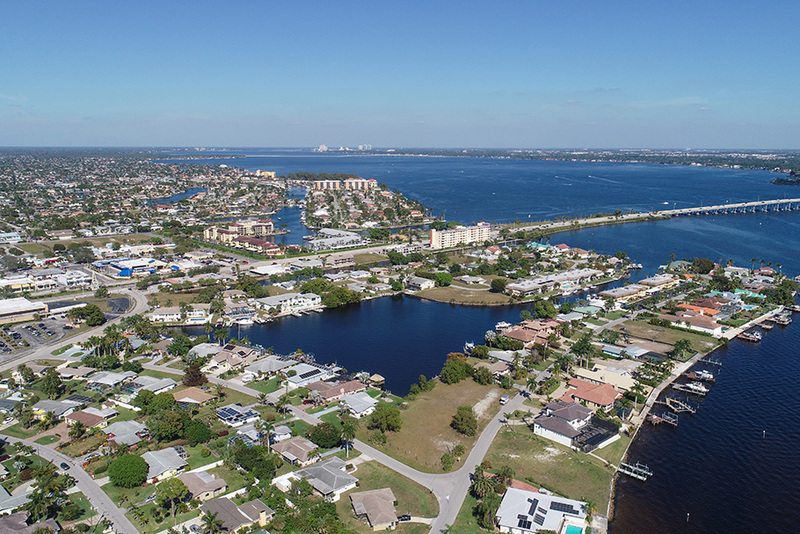 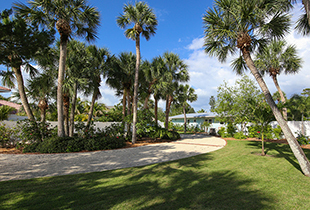 Situated on the protected waters of Bikini Basin that opens to the Caloosahatchee River and the bay, offering almost 165-feet of water frontage. 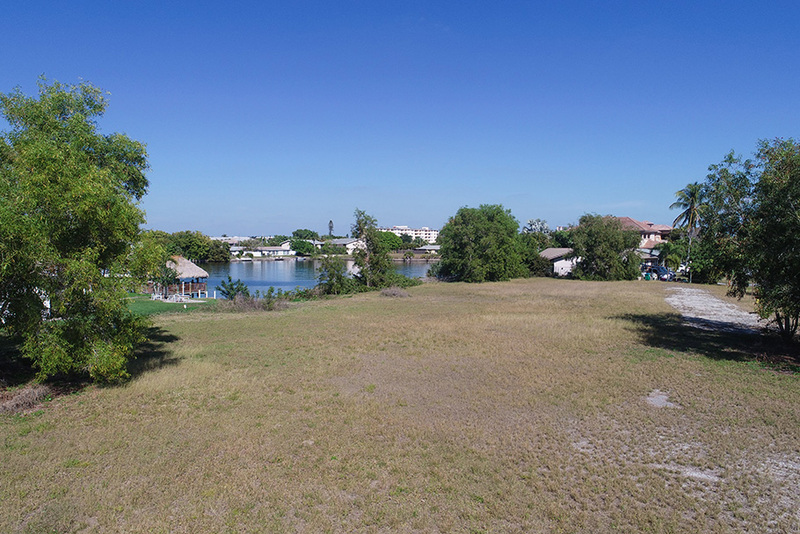 This homesite is the ideal location to begin your dream. 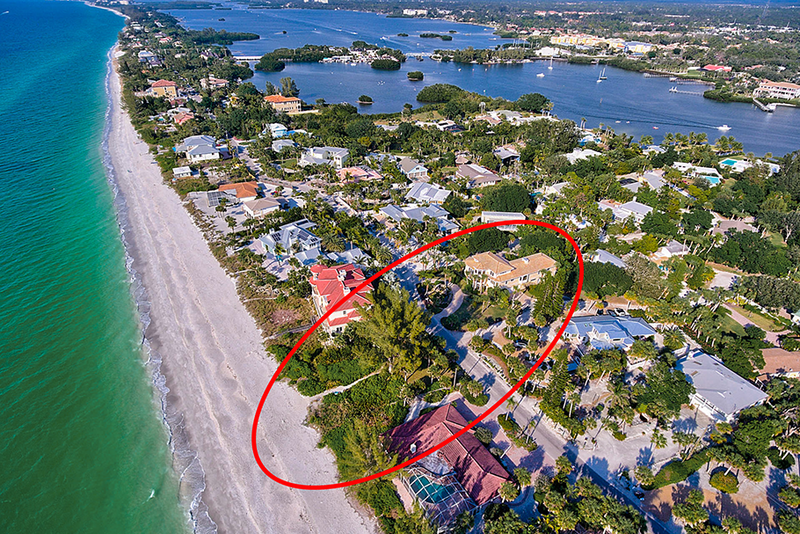 It has also been zoned for a multi-family residence and is sub-dividable. 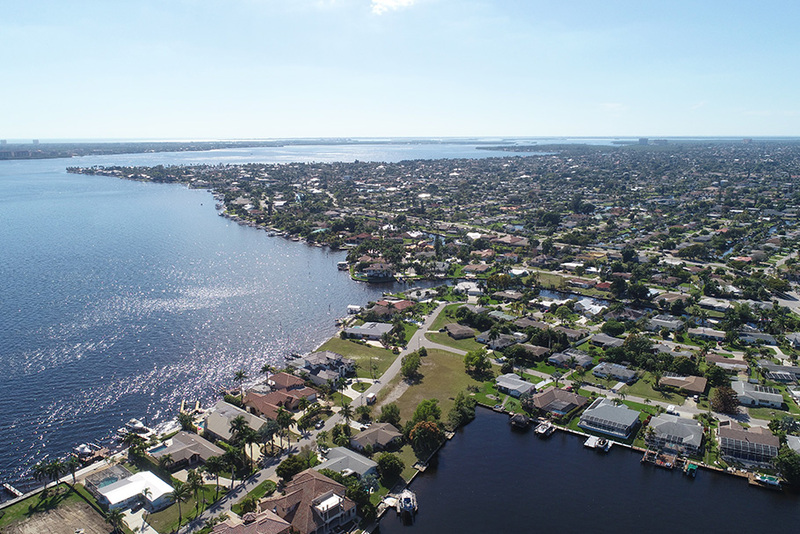 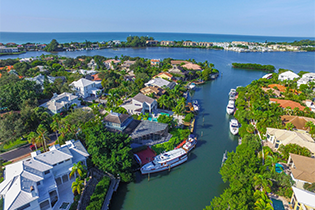 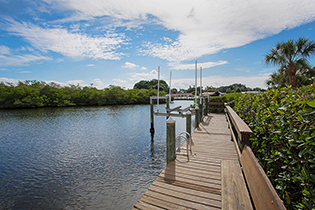 This charming Cape Coral community is comprised of custom-built, waterfront homes just a stone’s throw away from deep-sailboat water. 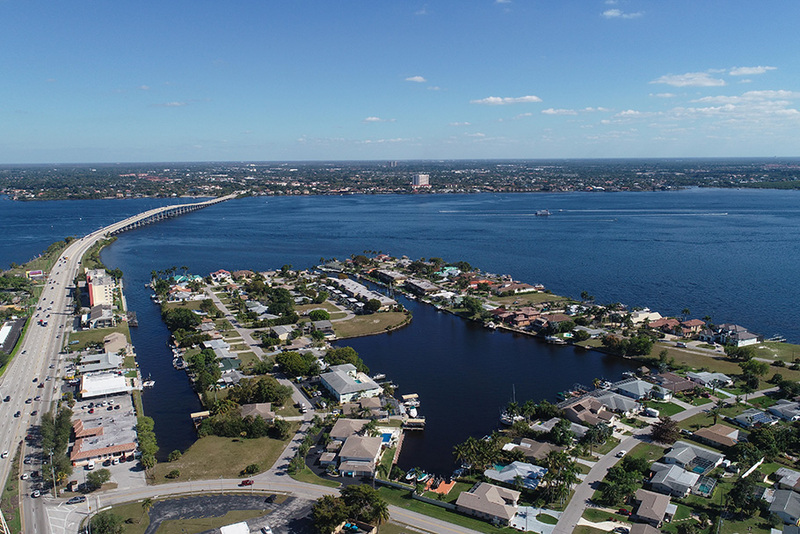 Directions: I-75 South to Exit 136; stay straight onto Colonial Blvd; Keep left at fork to Colonial Blvd; Straight onto McGregor Blvd; Right onto Cape Coral Bridge Rd; Left onto Del Prado Blvd South; Left onto Waikiki Ave; First right to Edith Esplande; Lot on left.